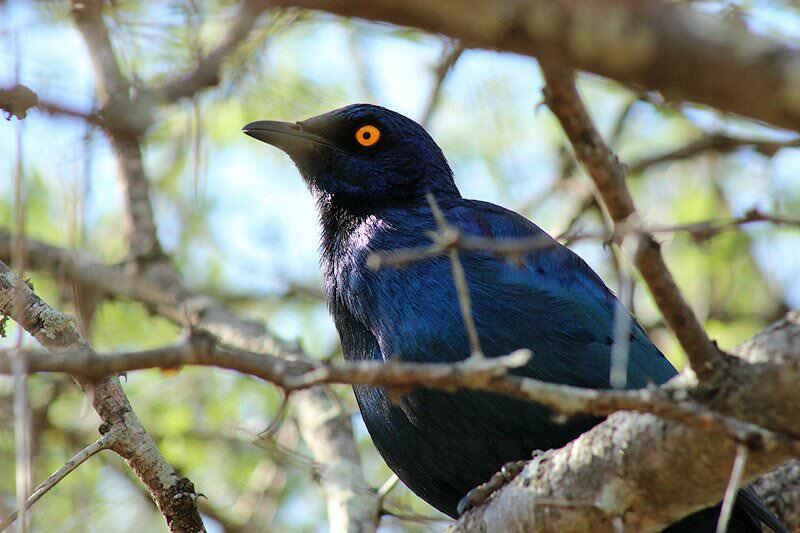 With more than 500 bird species recorded and a remarkably varied landscape, Kruger Park is a birder’s paradise. 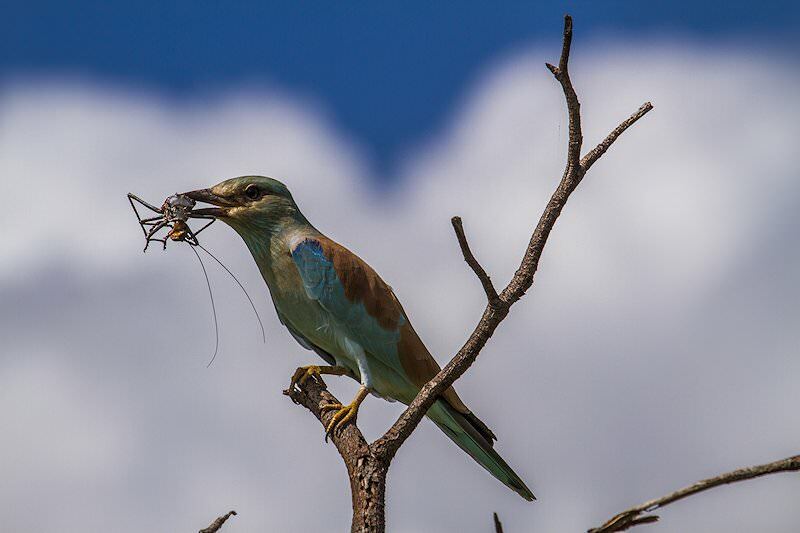 Guests are met upon arrival at O R Tambo International by their African Sky guide and depart for the Kruger Park for their Kruger Birding Safari. The road heads northeast, traveling through the coal-rich Highveld before reaching the Lowveld capital of Nelspruit. We arrive on the border of the Kruger National Park in the afternoon. After check-in at the hotel, we enter through Paul Kruger Gate and embark on a game drive guided by your knowledgeable African Sky guide. 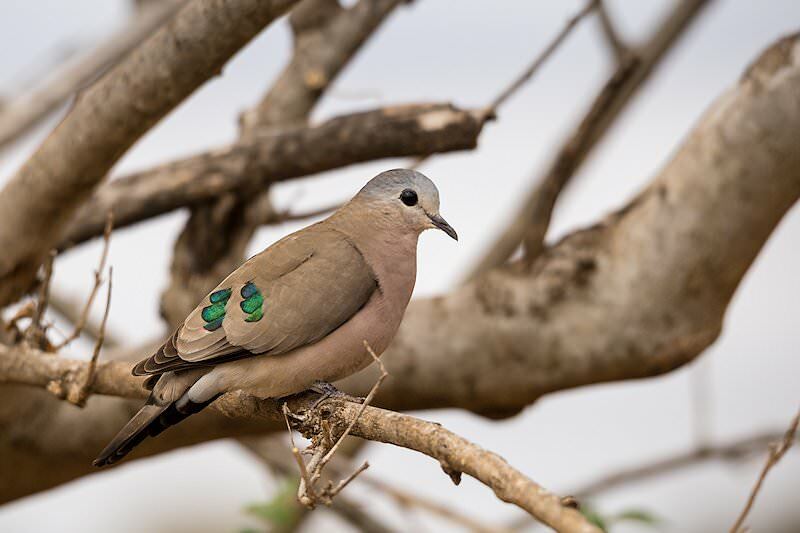 The Kruger National Park is a birder’s paradise, hosting almost 500 different bird species - around 55% of the species found in the entire southern African sub-region can be seen on a safari in the Kruger National Park. 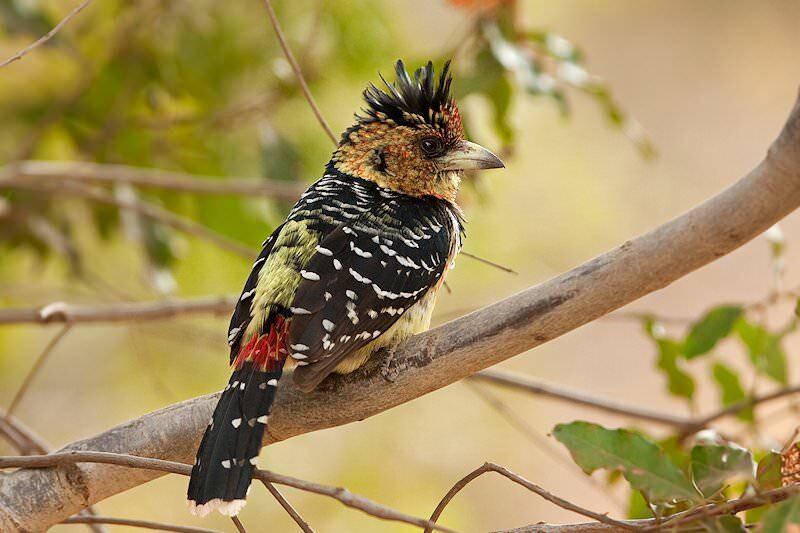 After breakfast your birding safari returns to the Kruger National Park. 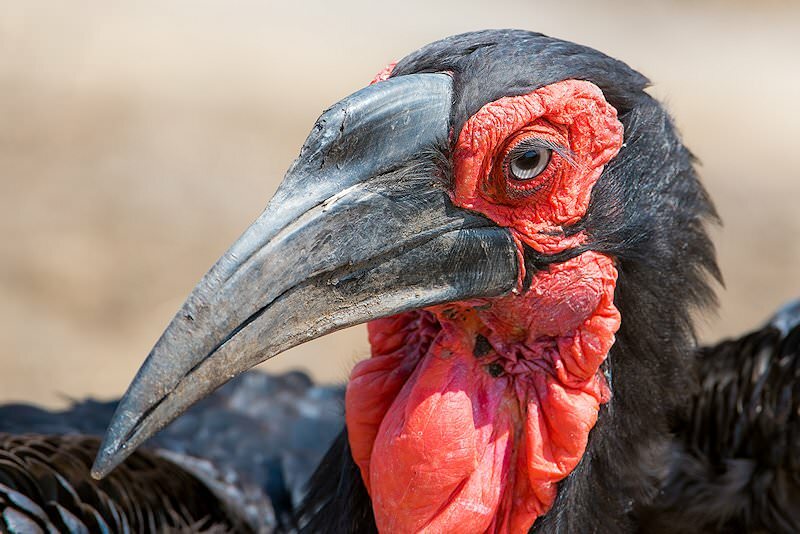 Encountering one of ‘the Big Six’ - Kori bustard, Martial eagle, Lappet-faced vulture, Pel’s fishing owl, Saddled-billed stork and Southern ground hornbill - is always an exciting occasion. Pel’s fishing owl will prove the most elusive of the six, as these birds are nocturnal and rarely make an appearance during the day. 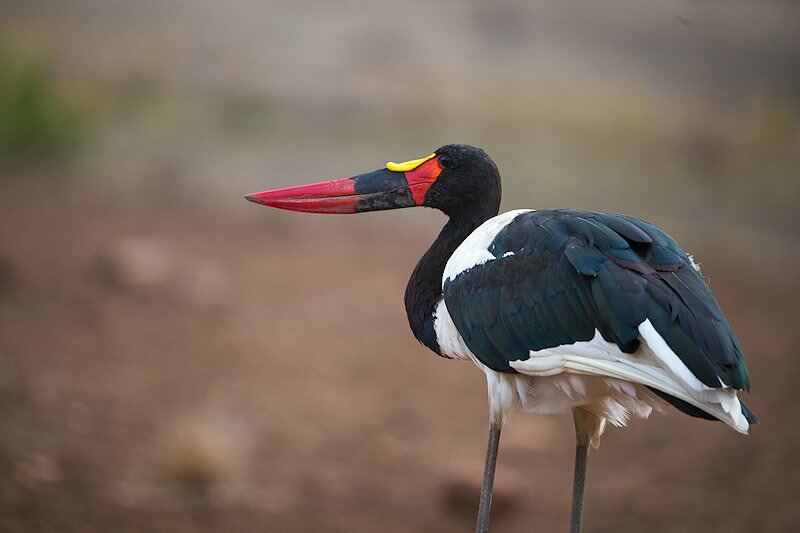 The next two days are devoted to exploring the region surrounding Skukuza, which will provide a wealth of waterbird sightings. Lake Panic is the chief bird hide in the area and is frequented by African pygmy kingfisher, African rail, Southern red bishop, white-breasted Cormorant and Black-crowned night heron. 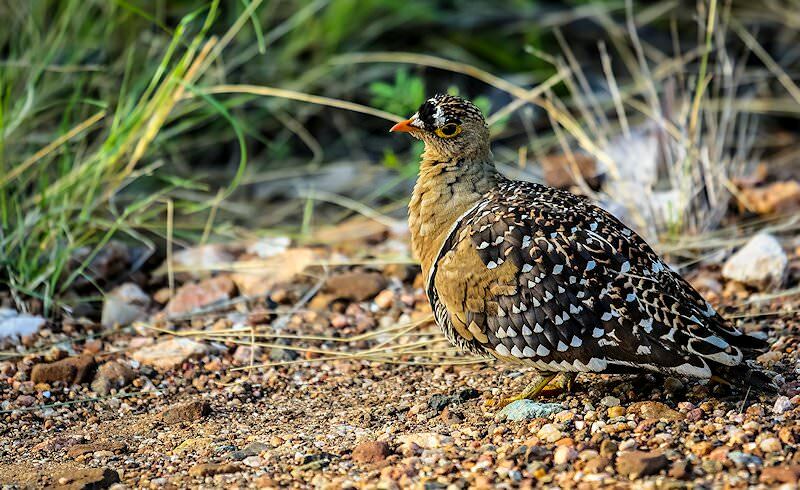 In between your feathered pursuits you are sure to also encounter the many plains game species of Kruger and even the Big Five. 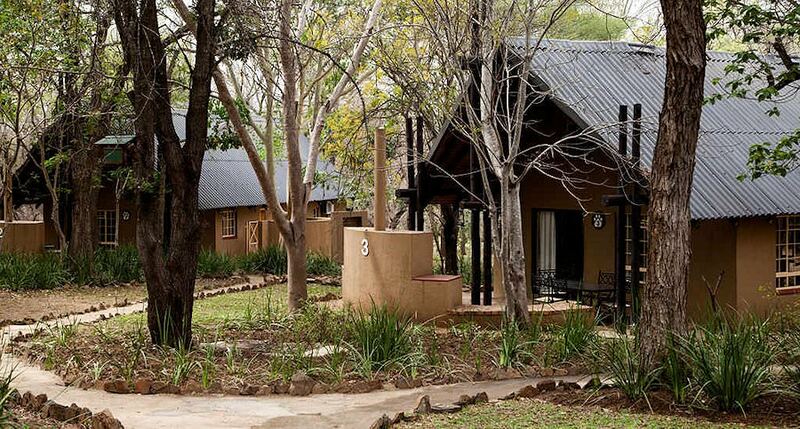 Breakfast is followed by check-out after which your safari heads into the park and travels south toward Malelane. Your transfer to Pestana Kruger Lodge doubles as a game drive, ensuring that not a moment of safari time is squandered. After exiting through Malelane Gate, we arrive at Pestana Kruger Lodge in the late afternoon. Enjoy a sundowner overlooking the perennial Crocodile River, which also forms the southern border of the park. 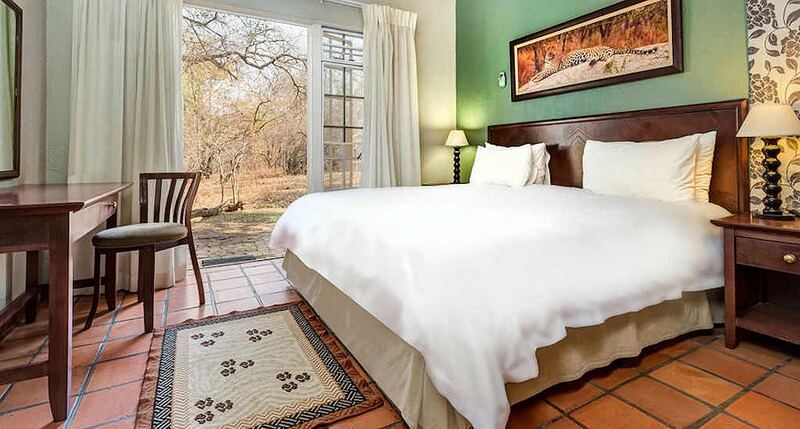 Guests may often observe elephant, hippo, crocodile, a variety of antelope and, of course, a kaleidoscope of birds enjoying the spoils of the river. 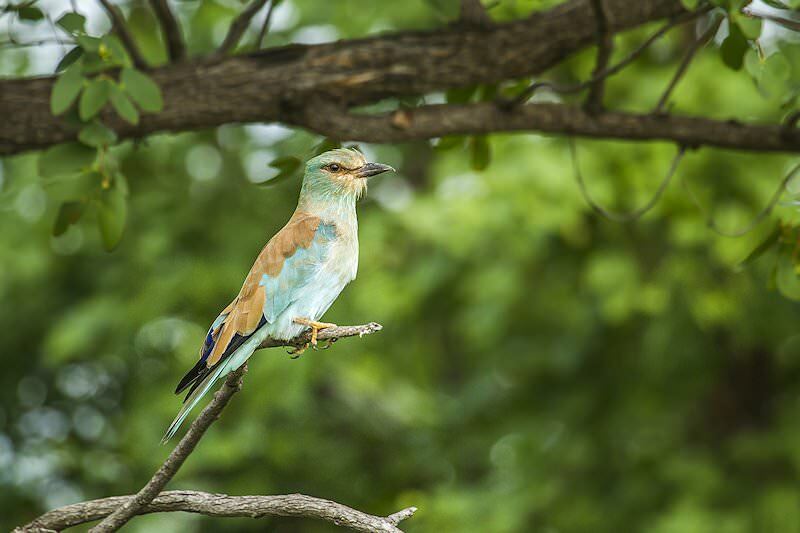 The southwestern Kruger National Park just across the river from Pestana Kruger Lodge is not only rich with birdlife, but rich with history. Notable points of interest include the birthplace of Jock (of Jock of the Bushveld fame) and the lonely grave site of Voortrekker Willem Pretorius. The breathtaking landscape varies from mountain bushveld, woodland and thorn thickets to sourveld and marula woodlands on granite. The diverse vegetation ensures a captivating assortment of birds. The Gardenia bird hide on a loop east of Malelane Gate often cedes sightings of three-banded plovers and brown snake eagles. After breakfast your birding safari in the Kruger National Park comes to an end as we return to Johannesburg via the N4 highway. 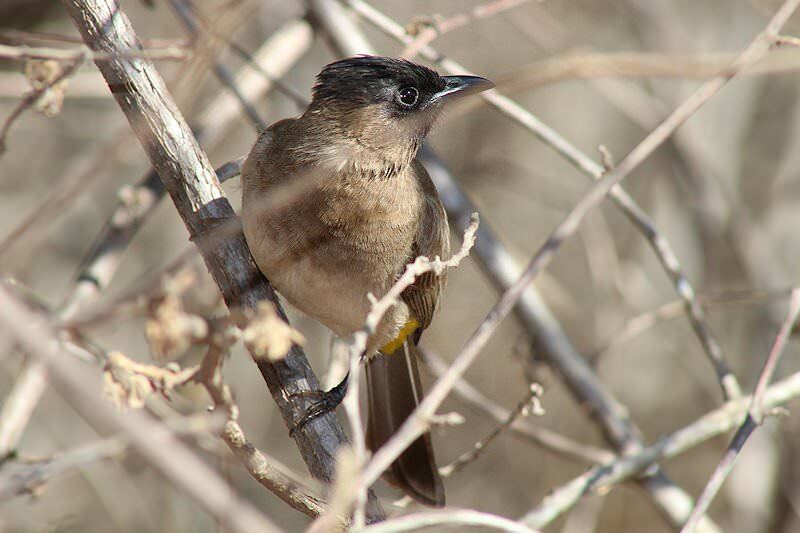 Guests are dropped off at O R Tambo International or any location of their choice in Pretoria or Johannesburg, bringing to an end a memorable Kruger Birding Safari. 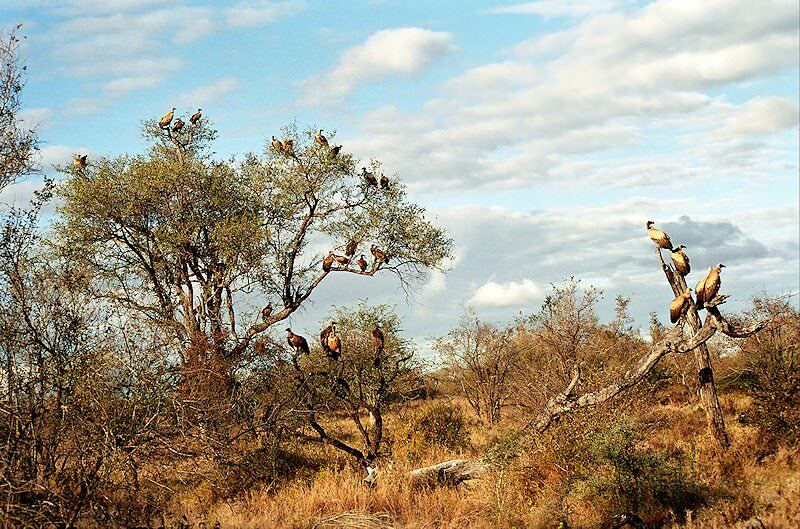 South Africa's top safari destination is the world-renowned Kruger Park. Botswana is sought-after for its exhilarating water-based safari activities. Namibia is one of the continent's most unique safari destinations. 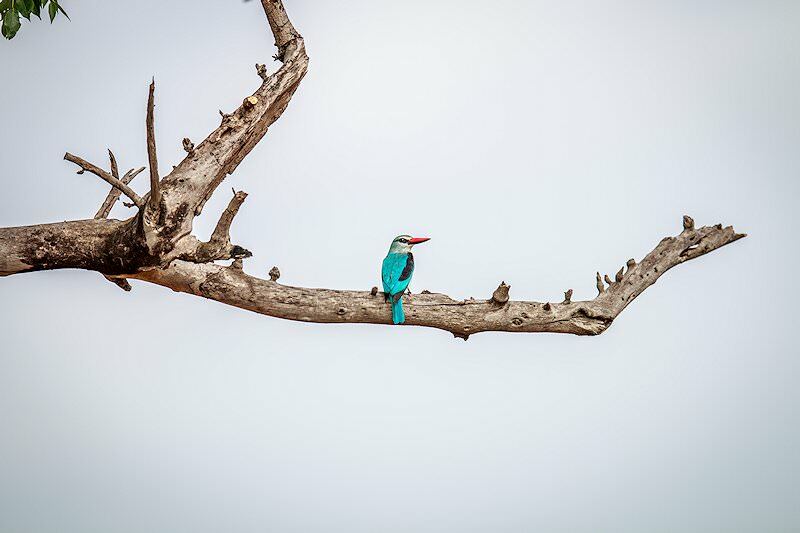 Zambia's wild national parks include South Luangwa, Kafue and Lower Zambezi. Zimbabwe is a captivating off-the-beaten-track safari destination. Mozambique is the ultimate tropical beach vacation destination in Africa. The Greater Kruger National Park rambles across almost two million hectares of lowveld wilderness, making it a top safari destination. A luxury safari is typically characterized by sumptuous accommodations, wild settings and unforgettable game viewing. The Big Five are the continent's most impressive mammals, making them sought-after on African safaris. 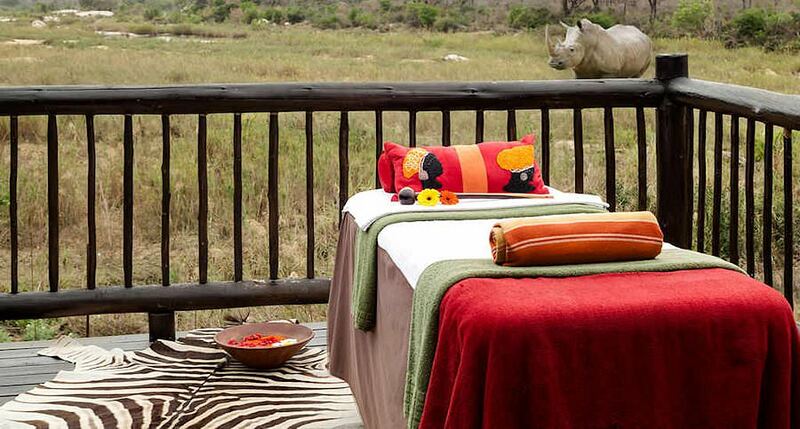 The African lodges we use have been selected for key factors like game viewing potential and quality of service.